It’s a different world than the days of “Glengarry Glenross” – leads are still king, but most buyers are making decisions before (or if) you ever speak to them. With Google search, ads, Web research and good ole fashioned peer pressure – it’s harder than ever to get the right message to the right person at the right time. Since most users don’t want to be “sold to” – opening the door for your sales team (not to mention keeping it open) is a tremendous challenge for the modern day marketing team. Understaffed and overworked, most marketing departments don’t have the capacity to build, procure and manage the process to achieve lead nirvana. BlueGreen Digital is here to help! BlueGreen Digital takes this challenge “head-on” by optimizing organic and paid search, refining Website content, accelerating lead programs, so you can build awareness, create momentum, delivering quality leads to your sales team, while nurturing longer term prospects along the way. Let’s face it – not of this matters if you can’t report on progress and track your results to sales achievement.BlueGreen Digital provides detailed analysis and reporting to document those successes, and provide the data to enable continuous improvement. 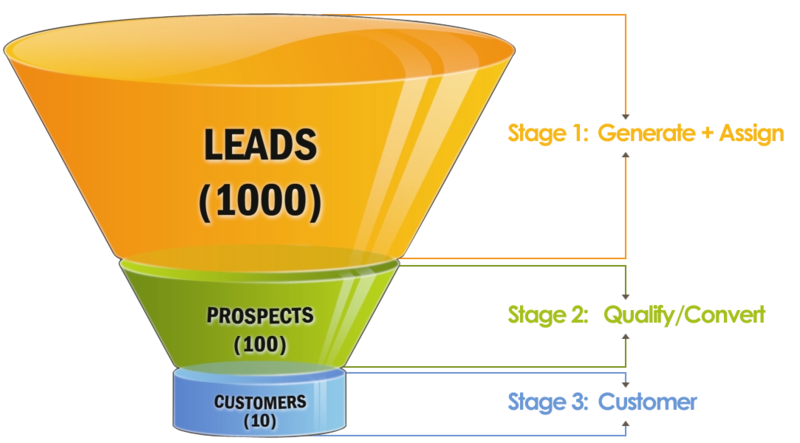 BlueGreen Digital will help you “fill the funnel” with quality leads that will convert to deals.